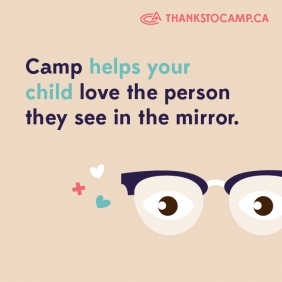 Camper health and safety is a top priority at Hockey Opportunity Summer Camp – our Health Care Team puts our campers needs first. Health Care Staff receive a discount off camp fees for children who attend HOC. Discounts to children only apply the week the Health Care Staff is attending at HOC. Children must be in your immediate family to qualify. Exceptions must be cleared through the Camp Director.